There is a way to “un-pay” your taxes. Take the federal fuel tax. Used to maintain our transportation infrastructure, the fuel tax that we pay when we get gas can be refunded. You just have to ask by filling out IRS Form 4136. The catch? You need to be a farmer or an aircraft museum or some other listed exemption category. Since today is Tax Day, let’s continue with some other tax facts. 1. The connection between rates and revenue. 2. The best tax act. 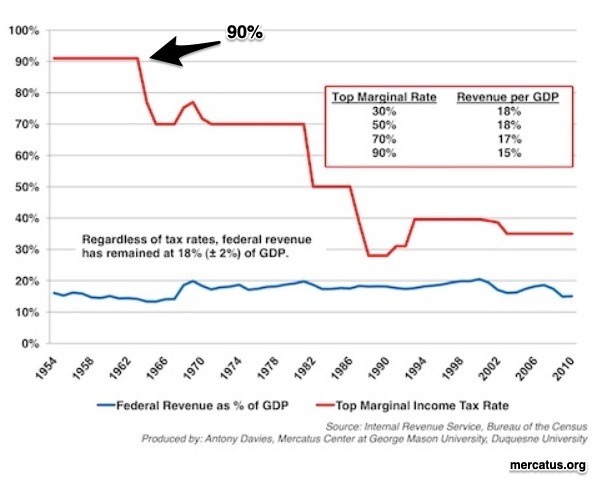 If you believe the best tax is a simple tax, then 1986 is your year. For a top earner, at 25 different rates, the list was much longer. Then the 1986 Act transformed the system. Officially there were just 15% and 28% brackets. Even with a 33% rate for some tax payers, it all became magically simple. 3. Who the most Income tax revenue comes from. 4. 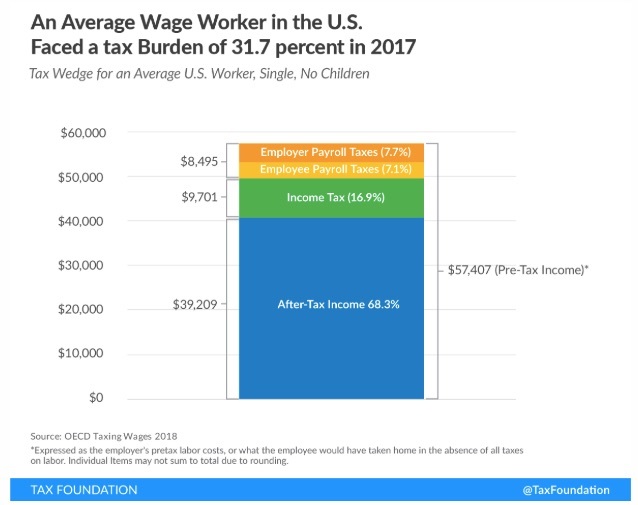 The average worker’s tax bite. 5. 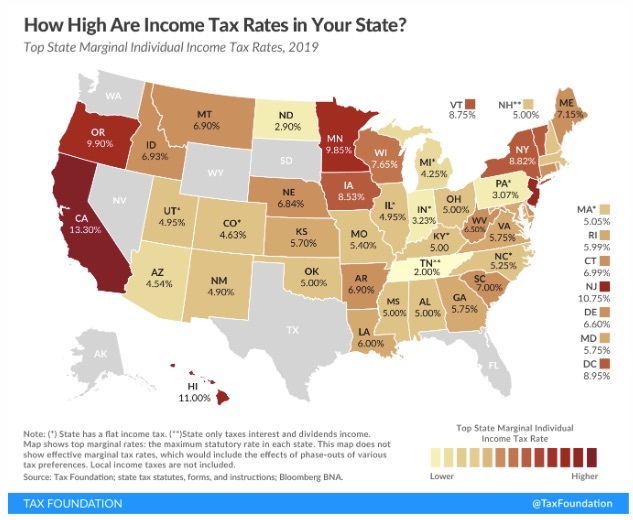 The states with the highest rates. 6. How the U.S. compares to Europe and the 34 OECD countries. When analyzing tax policy, three words can be helpful. We can ask if the tax approach is progressive, regressive, or proportional. Progressive: Progressive taxes take a higher percent from those who are more affluent. With its increasingly higher marginal tax rates our income tax is the perfect example. Regressive: By contrast, a regressive tax is more costly for those who earn less. Here, a sales tax is the perfect example. Imagine a $25 purchase at a gasoline station. 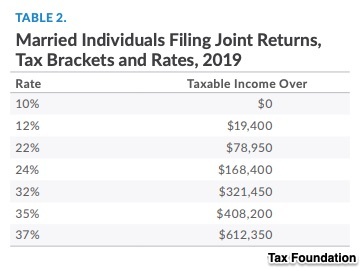 If the tax is $5, it will be 5% for someone who earns $100. However, for the people who earn $200, it takes 2.5% of their income. The higher percent for the less affluent make the tax regressive. My sources and more: Described as “business friendly,” the Tax Foundation has all of the tax facts you could want to know. 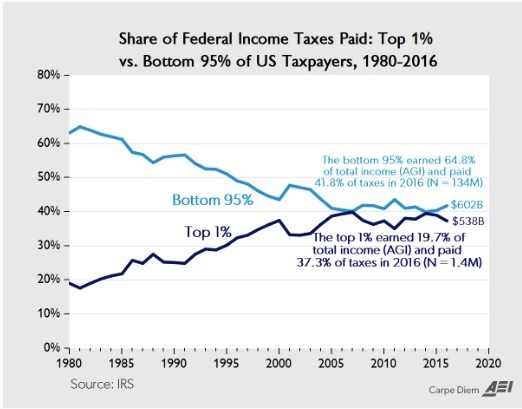 You might though want to visit the Brookings affiliated Tax Policy Center for the left side of center offset. From there, for the world view, I suggest the OECD. 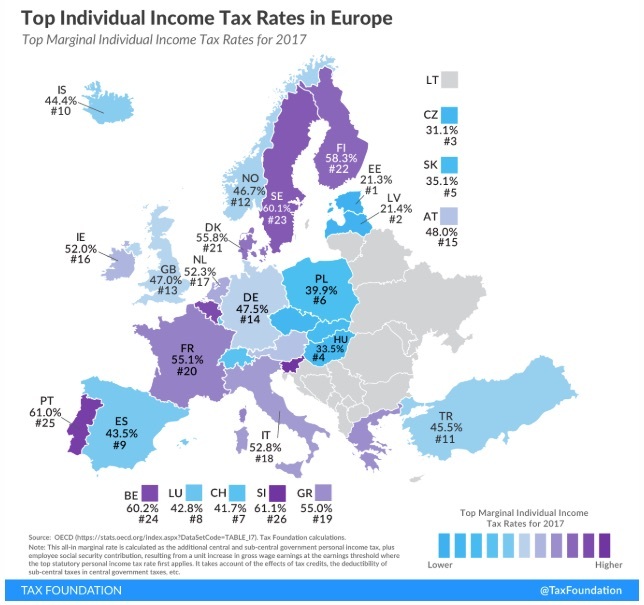 Please note that today’s “best tax” section was in a previous econlife post.